Join us for this EXCITING NEW CLASS! 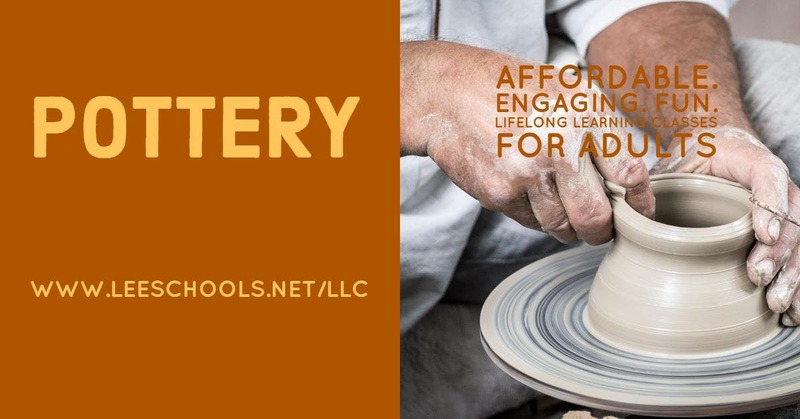 Guided by a professional in an actualy pottery studio, you will make beautiful creations to treasure. A $30 Supplies' fee is INCLUDED in the price.